Before spending real money, visualize your project on your property. So simple. So powerful. iScape it! Design Tools – iScape has easy-to-use design tools that allow your project to come to life in no time at all. Envision & Plan - Whether you’re going to do-it-yourself or hire a pro, you’ll know how it should look before the work even starts. Share – Send your project to a spouse, friend or a local landscape pro – use iScape to share your vision and make it a reality. Buy & Deliver – We inventory all the products on your iScape designs to make ordering smooth and easy. Save $ – iScape’s virtual design and visualization tools reduce project costs, changes, rebidding and replanting. Collaborate – iScape has built a community of active users, designers and industry partners…working together to make your project come to life. Thousands of landscape professionals around the globe are using iScape to save time, provide greater value and make more money. iScape is a quick and easy-to-use app; use it at your desk or out in the field! Output custom proposals and materials list with the click of a button! Tap into the iScape “Pro Designer” network and connect with new potential customers! Simple and easy-to-use, take a look at what’s possible using iScape. There are so many styles and design options you could create. Get started today! "If you're DIY'ing it, iScape makes it easy to plan out what to buy and how to put it all together. If you're hiring a landscaper, the app can help you explore ideas and share your vision"
"If you're looking to tackle a landscaping project, check out iScape, which allows you to overlay virtual flowerbeds, trees and shrubs on top of photos of your home so that you can test out your landscaping ideas before you ever head to the garden supply store." "Wish you could see how your home would look with professional landscaping? 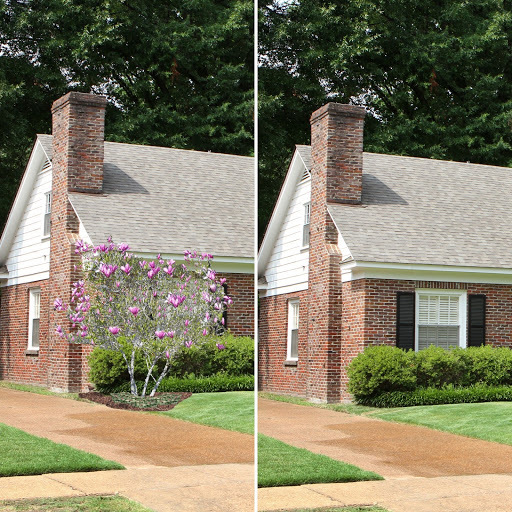 With iScape, you can create a digital model of your home's yard. 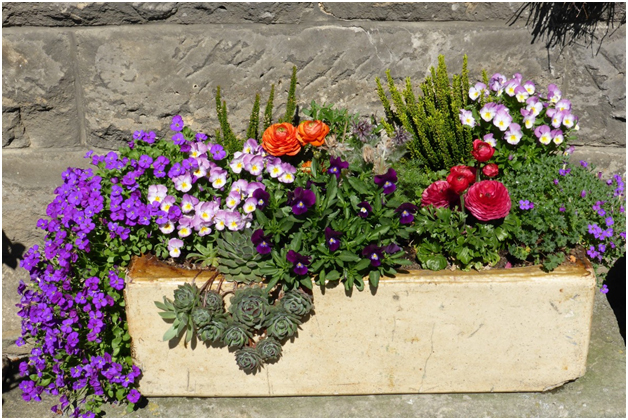 Feature your favorite plants, so you can see the design before digging at all." "It is user friendly and has features that include a virtual pen, the ability to insert objects and more. 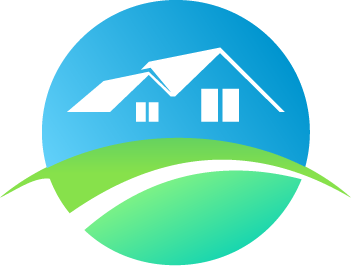 This is considered one of the best landscape design apps." "To plan the perfect patch, look no further that iScape." Are you an outdoor furniture company, a retailer or a hardscape manufacturer…or maybe an online nursery or garden center? If so, we’d love to connect. We can put your products in front of millions of potential customers. There are also tools to easily add - or help you build - branded 3D models and 2D design elements. Or, create your own App experience leveraging our technology. Drop us a line!